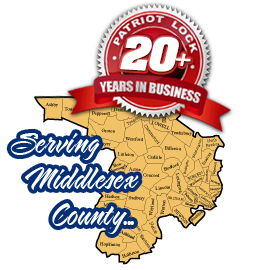 Patriot Lock is dedicated to providing quick locksmith services to local customers in a friendly and reliable way. Fully licensed, bonded and insured, Patriot Lock is a company name you can trust. We are dedicated to excellence, and customer satisfaction is our priority. Whether you have car lockout, home or office lockout, or you need new and advanced security solutions for your residence, or office, Patriot Lock's experienced and professional technicians are well trained and qualified to meet your needs at affordable prices.